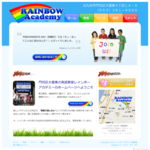 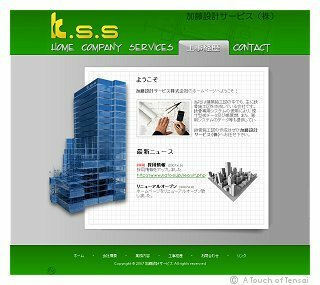 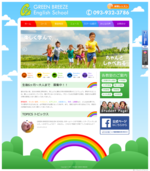 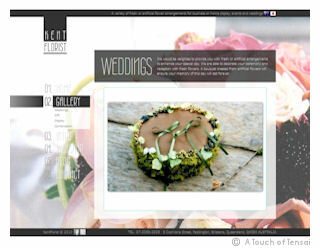 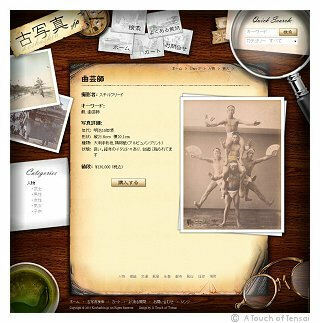 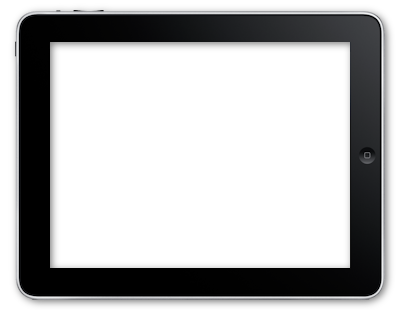 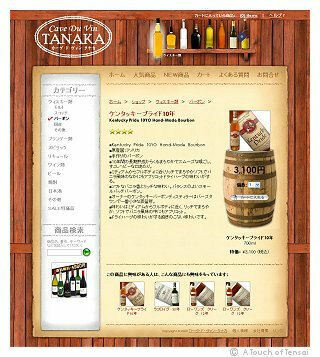 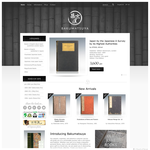 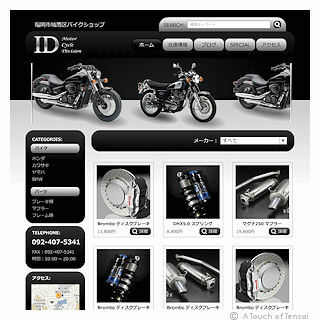 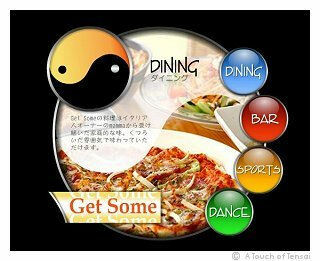 A Touch of Tensai is a web design company based in Kitakyushu, Fukuoka Japan. 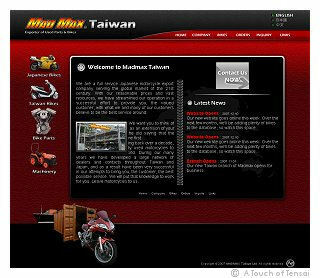 We have been designing websites for 21 years now (since 1998), and in that time we have helped hundreds of businesses succeed. 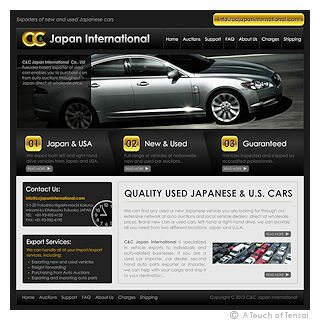 We offer complete customer satisfaction and the best search engine results in the business, at a price you can afford.